Dr Thekla Antoniadou was an observer from Greece. She is currently an orthopedic surgery resident at the Attikon University Hospital in Athens. She was awarded her medical degree from University of Patras in 2012 and has been working as a resident since 2013. 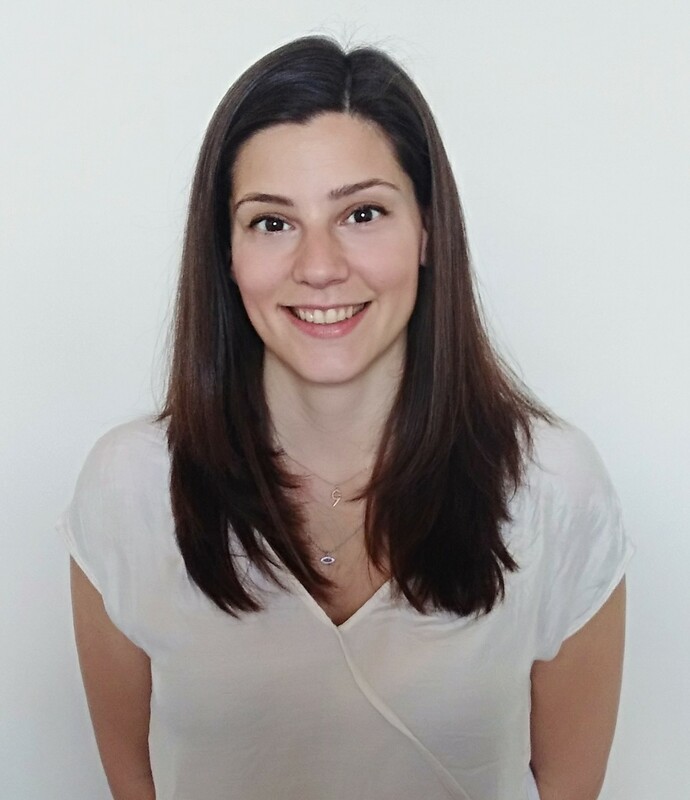 She is currently a PhD candidate at the National Technical University of Athens and a MSc student studying Exercise & Health at the National and Kapodistrian University of Athens.